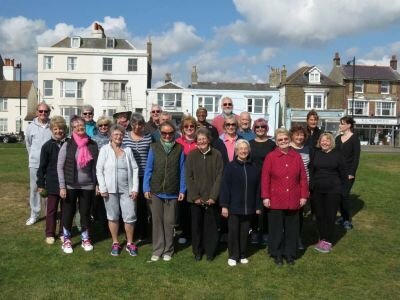 Bright moon tai chi offers classes in Deal, Dover and Sandwich. 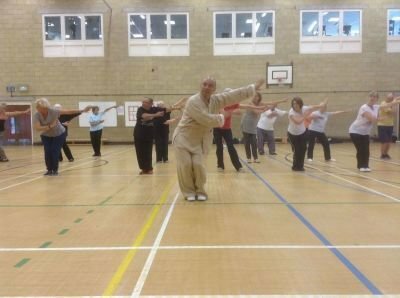 Whether you are a complete beginner or someone with experience, we have classes which will suit you. If you need to sit during a class or want something really active we have a class for you. 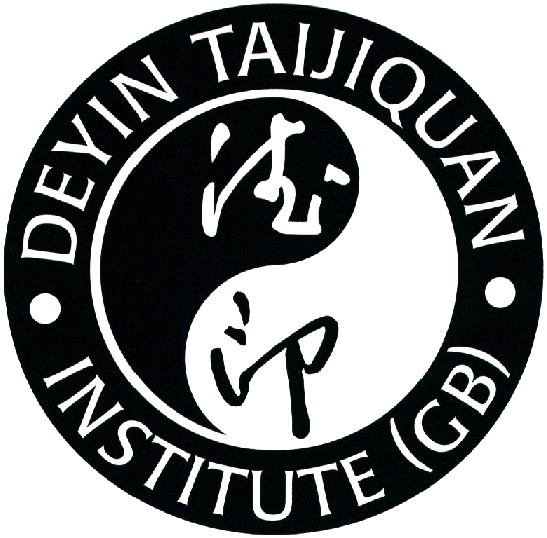 I started Tai Chi around 15 years ago. I wanted to do something that was kind to my body. 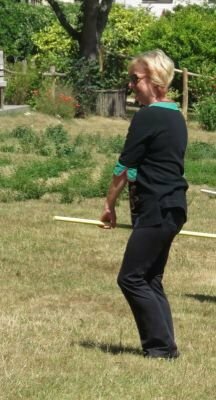 I never thought that tai chi would take me around the world - Russia and China included! I completed in the 2016 European Championships (coming home with a bronze medal) and in 2018 I took part in the closing ceremony for the 3rd World Tai Chi Festival in Sanya, Hainan, China.